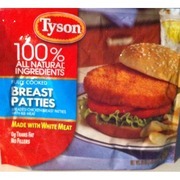 Starfish Market | Tyson Chicken Breast Patties 10.72 oz. 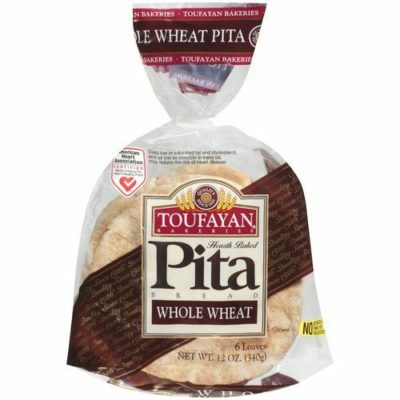 Klondike Slim/Bear 100 Cal Bar 6 pk. 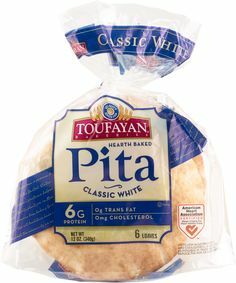 Toufy Plain Pita Bread 12 oz. 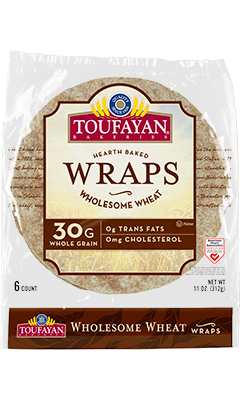 Toufy Wheat Wraps 10 oz.